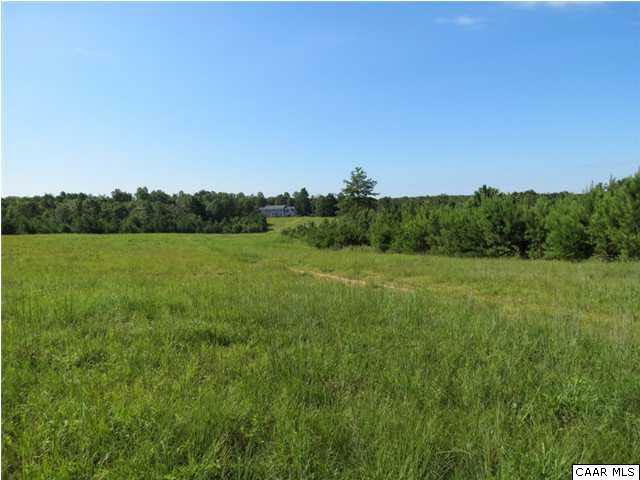 120 acres with long frontage on Rt 6 just west of Scottsville. Property has 5 division rights and multiple good building sites. 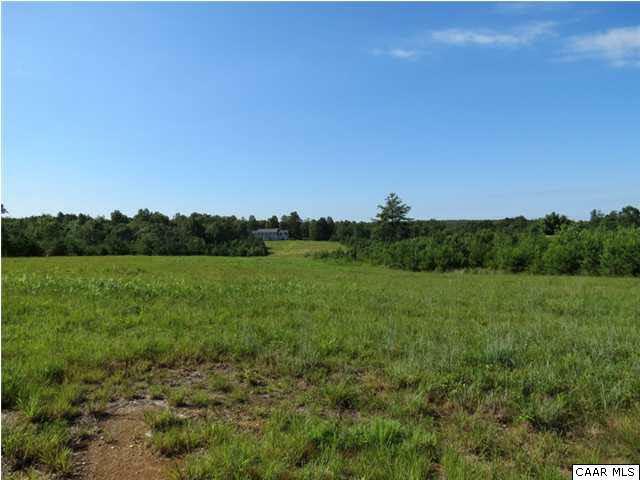 There is a traditional-style, 4bedroom, 2.5bath home on the property that has not been completed, but could easily be finished by a new owner. Large rooms, high ceilings, lots of natural light, 2 story open foyer, 24x24 family room with fireplace, and 2 bonus rooms on the second level. Over 4400 finished sf, plus 2 car garage. Approx. 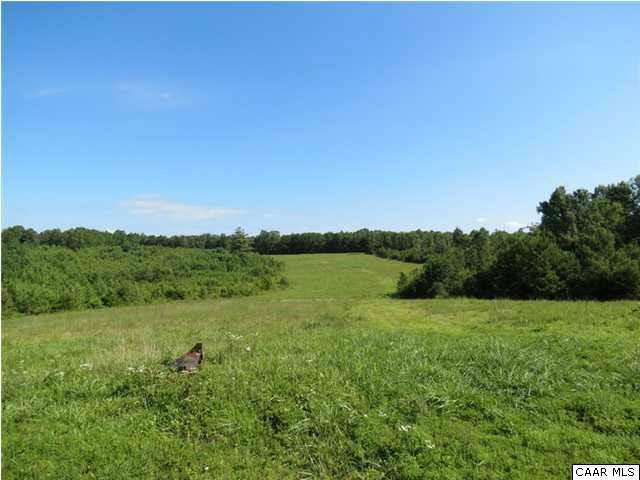 13 acres open and the rest wooded, with bold Rock Castle Creek forming one boundary. 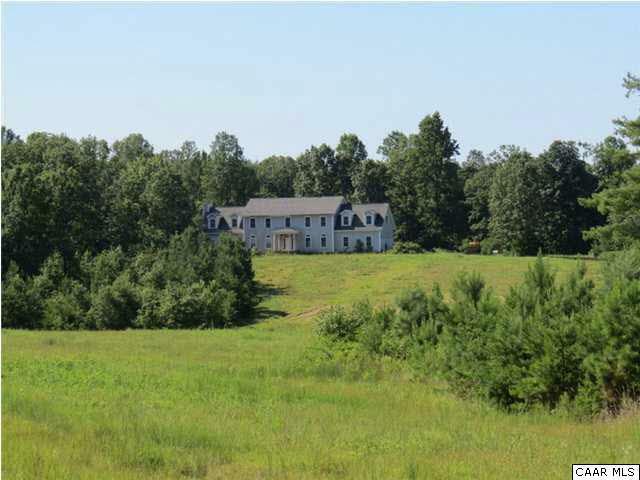 Adjacent to several very large farms, a great opportunity in an excellent, private location. 5 minutes to Scottsville, 30 minutes to Charlottesville.